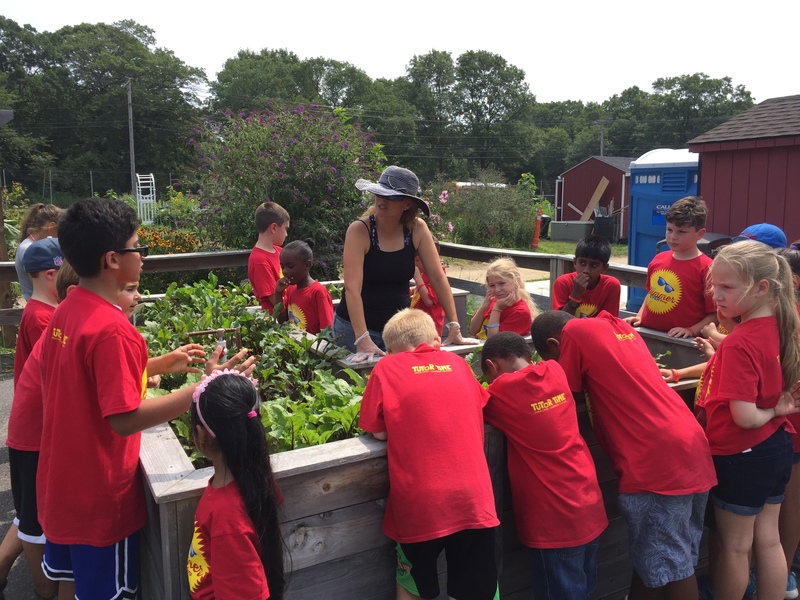 HeartBeet Farms produces an abundance of fresh, organically-grown, nutritionally dense vegetables and fruits with a focus on nourishing families, especially kids. We deliver family & kid-friendly CSA vegetable boxes, sell veggies through our mobile farm stand truck, and host school field trips. 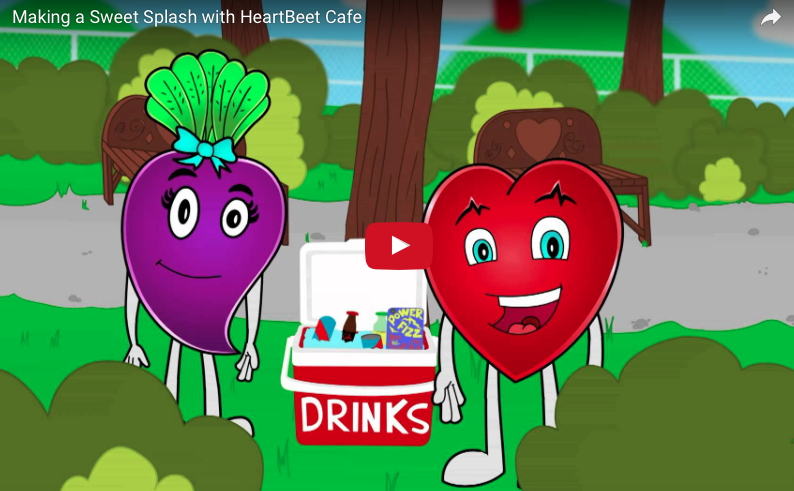 And you never know when our mascots, Heart & Beet, will visit the farm and our mobile farm stand! 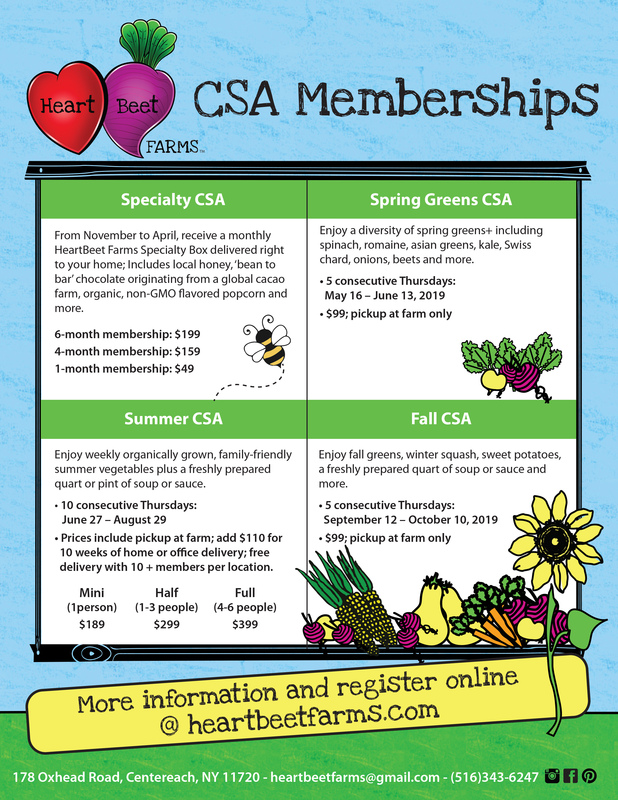 Learn More About our NEW CSA Options! 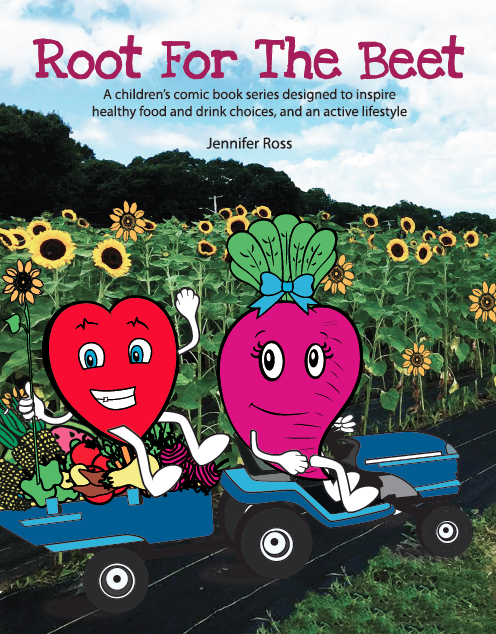 Root for the Beet - A children’s comic book series designed to inspire healthy food and drink choice, and an active lifestyle. Click here to buy or gift our book. Become a member of HeartBeet Farms and receive a weekly box of fresh, local, nutritious, sustainably-grown vegetables delivered to your front door or picked up at the farm. 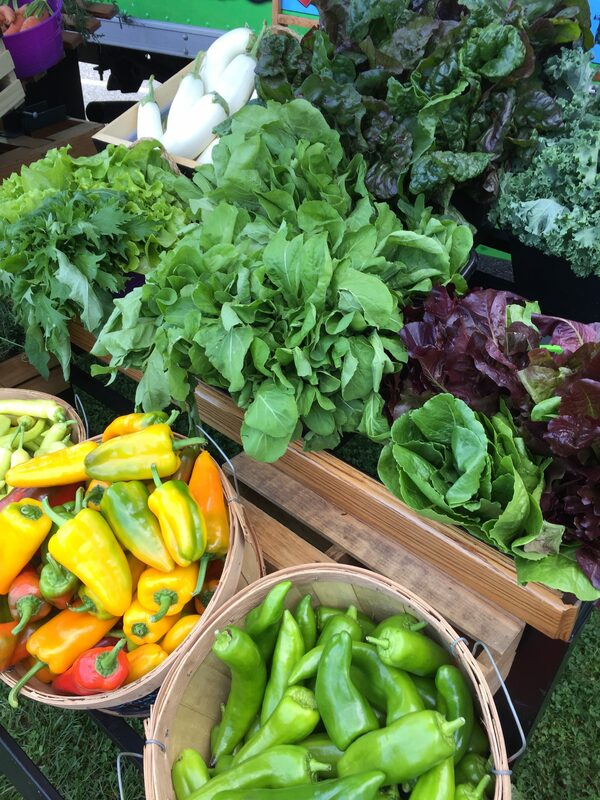 And check out our mobile farm stand to buy some delicious vegetables. Students or Families - experience a day at the farm! 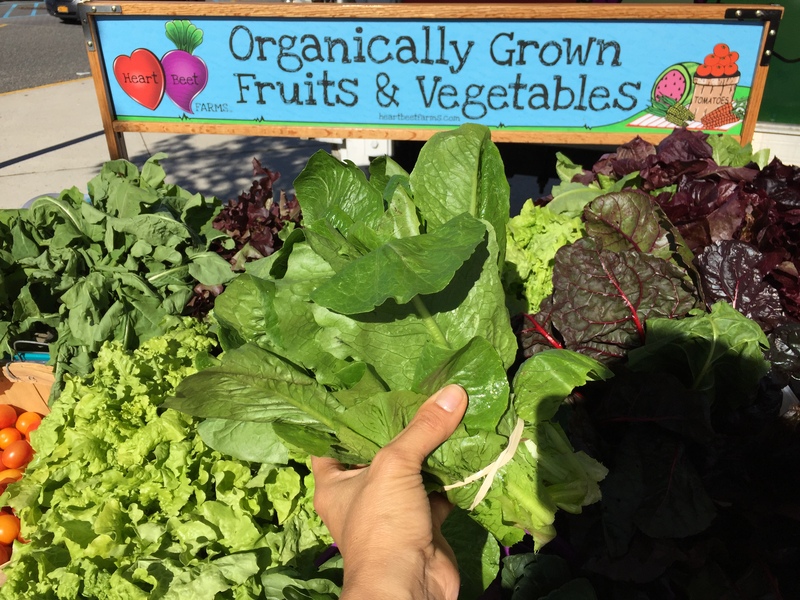 Learn about why it is important to grow nutrient dense, sustainable vegetables. And while getting to taste-test the veggies, learn how to mix soil, plant seedlings, and harvest vegetables. Our vision is to help create a society where people are connected to where their food comes from and have a real understanding about the importance of eating food that is high in nutritional value. 1. Grow and make available nutritionally-dense, sustainable fruits and vegetables. 2. Create healthy leaders through nutrition education. 3. 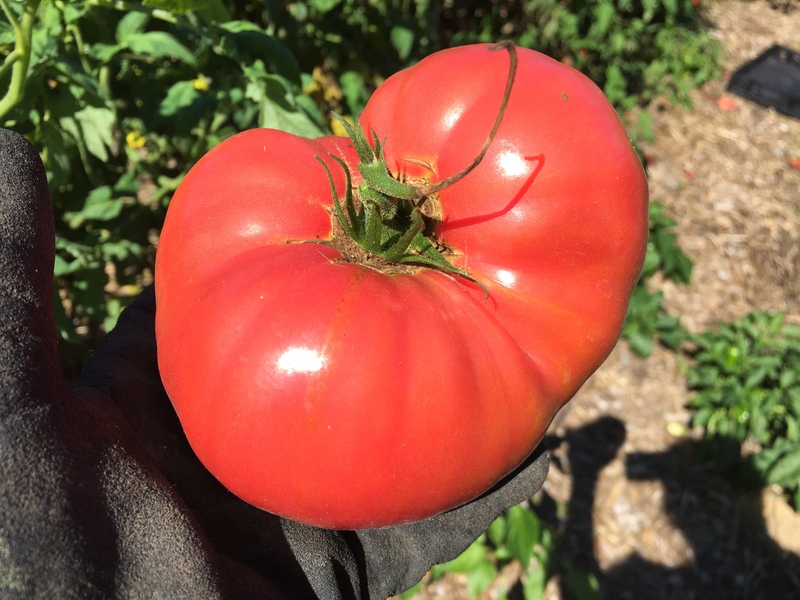 Help sustain the mission of Bethel Hobbs Community Farm - providing fresh, wholesome food to those who need, through a network of local food pantries and food programs. Do you want to feed your family fresh, local, healthy food that is high in nutritional value? Do you want to help with a mission to help feed people fresh, local, healthy food that is high in nutritional value? Then become a CSA member of our farm now!